Wow...have you been to the Case Study blog hop this week? What fantastic projects!!! The challenge this week was to go through the hop and find a card that inspired me. 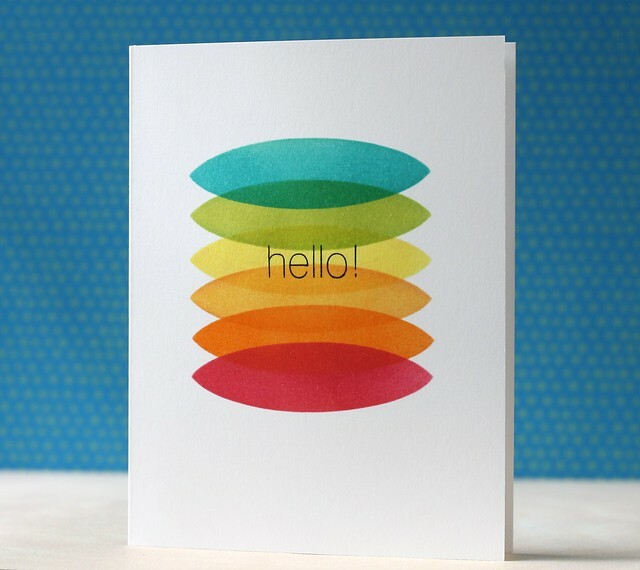 This card is made by Laura Bassen. I just love her work and her videos are a hoot. You can tell, she really loves what she does. I used her idea of cutting a mask with my Silhouette and inking it several times in different colors. This is just too cute!! 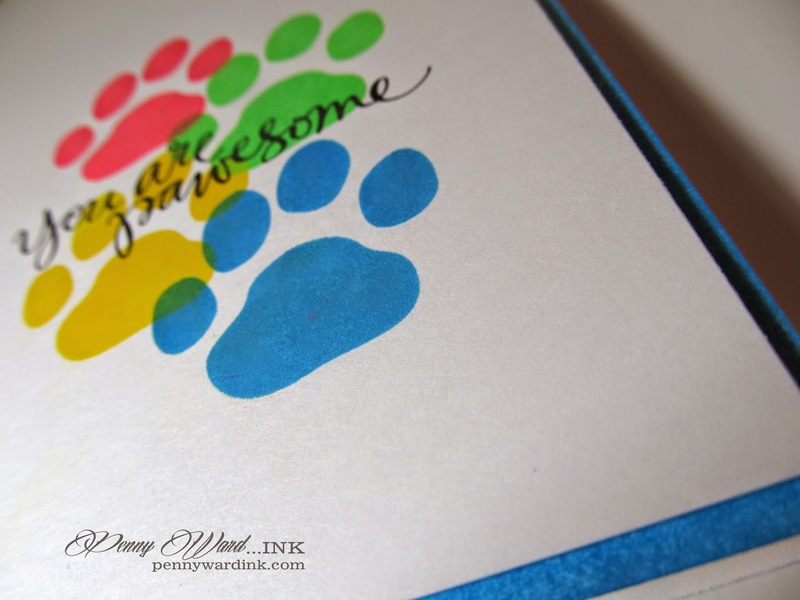 Love all the colorful paw prints. How super cute is that! 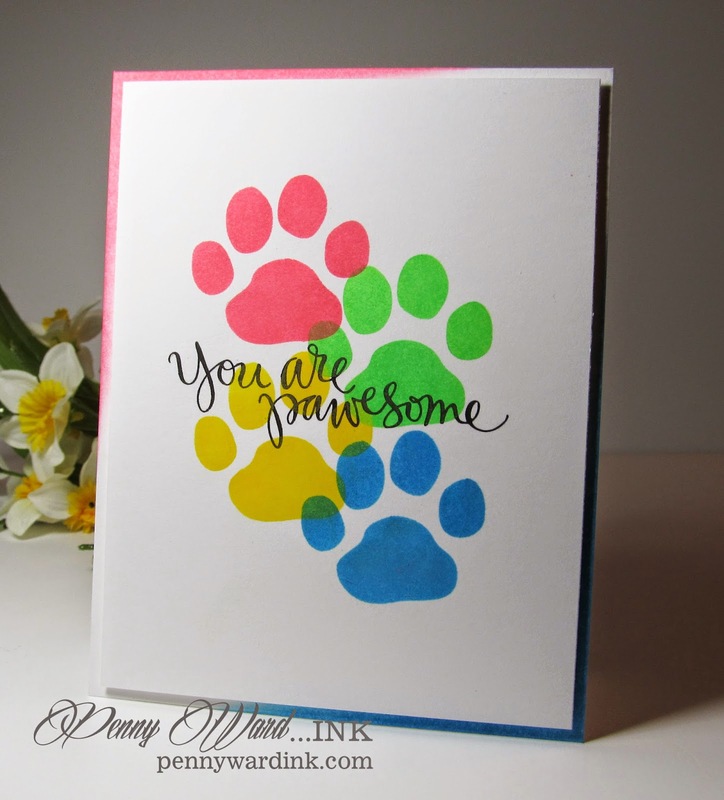 Love the design and those sweet paw prints~ Thanks for helping us celebrate our anniversary at CASE Study! 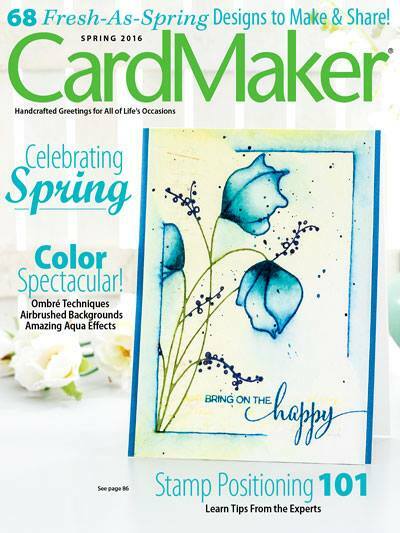 This card turned out so awesomely - Love the colors you chose and how they look so good together and they just pop off the page!! Love the sentiment as well - I think you are very Awesome!! Have a beautiful day!! These paws looks so cute! And I love the gradient background. Thank you for being with CAS(E) Study this week.